2015 is here! The new year is a time of year that for many people signifies renewal, a time for change. It's usually when people ditch old unproductive (and sometimes destructive) habits and replace them with more constructive ones. 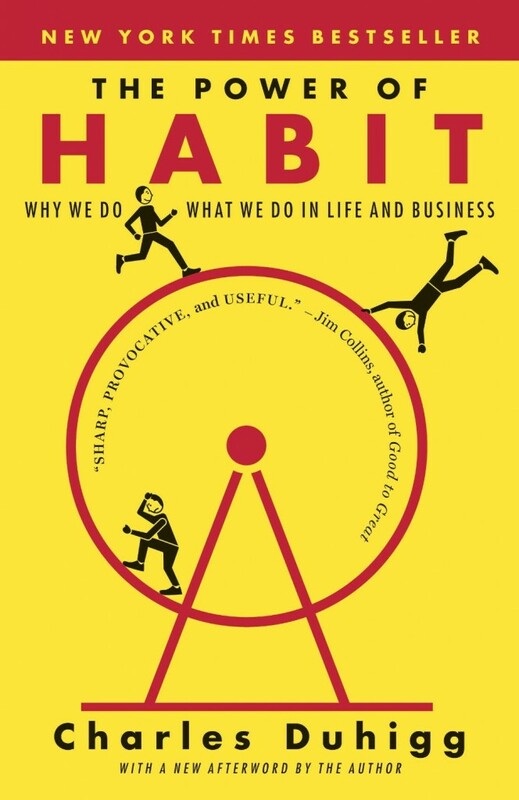 So we thought this book perfect to ring in the new year: The Power of Habit by Charles Duhigg. Deeply insightful and wonderfully eye-opening, Habit pin points exactly why it is we do what we do. And in answering this question it empowers us to stop falling back on those old, bad habits and create new, better ones – exactly what the new year is all about.